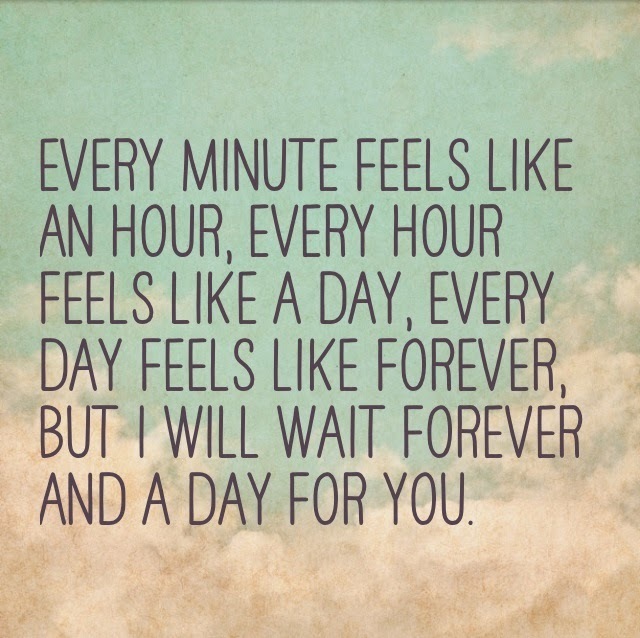 I wont give up on you, so don't give up on me. You know, when it works, love is amazing. It's not overrated. You're too far for my hands to hold you, but too near for my heart to love you. 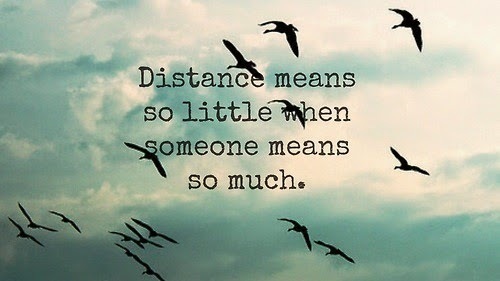 No matter how Much distance between us,We are always together. Miles can't separate two hearts that really care. But deep in my heart, I truly know. The best and most beautiful things in the world cannot be seen or even touched. They must be felt with the hearts. 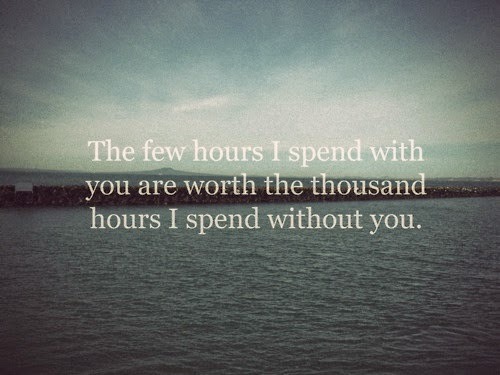 The few hours I spend with you worth the thousands hours I spend without you.